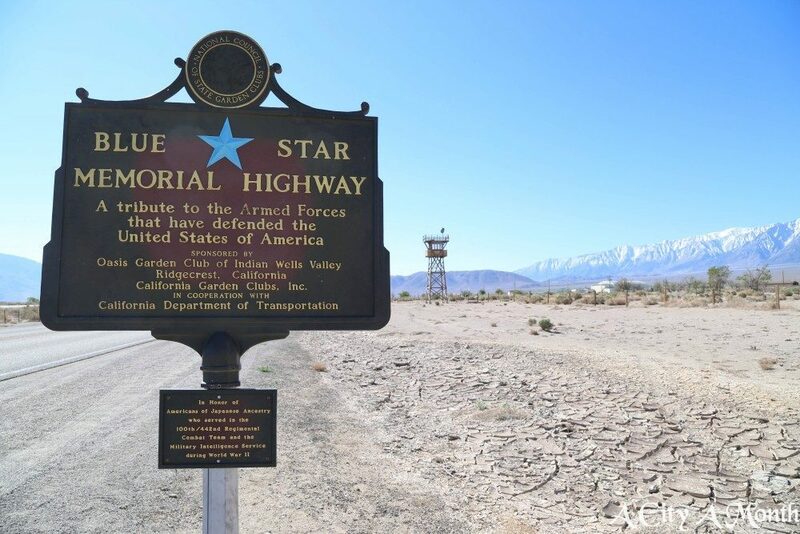 Manzanar National Historic Site is both crime scene and memorial. Incarcerating more than 10,000 loyal Japanese Americans there as a result of hysteria and paranoia at the outbreak of World War II is a case study in how the ugly stain of racism continues to be a blot on the ideals of the American experiment. The Best Side Trip I Ever Took? Some of my greatest joys occur when I choose the road less traveled. 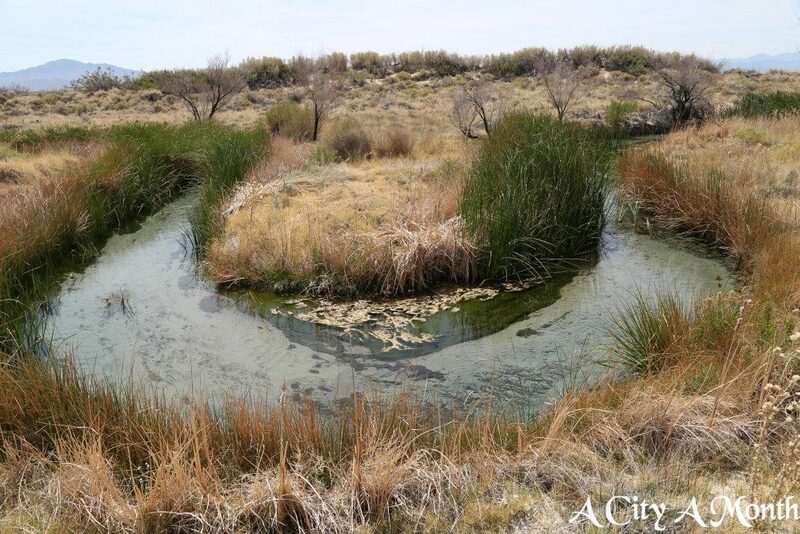 Ash Meadows National Wildlife Refuge, an hour’s drive outside Death Valley National Park, aptly fits that description, but this jewel of desert beauty is also home to the toughest fish – shorter than an inch – ever to take a case to the United States Supreme Court. And the fish won – for now. 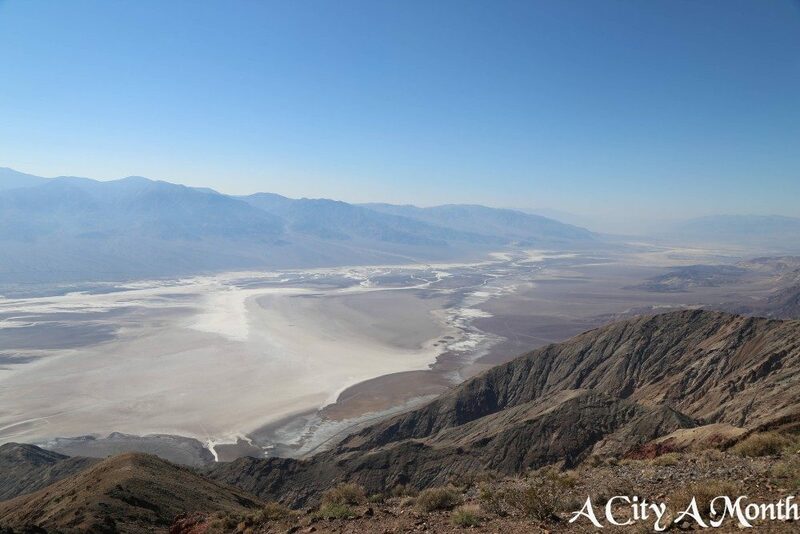 For thousands of years, Death Valley has enticed adventurers hoping to suss out secrets, or perhaps plunder riches. But more recently, it is the traveler who comes and slips into an outdoor tapestry that guarantees this out of the way destination is a trip you’ll remember for the rest of your life.